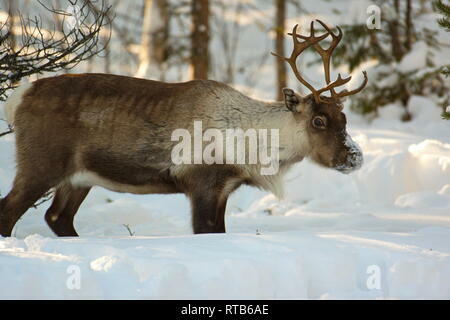 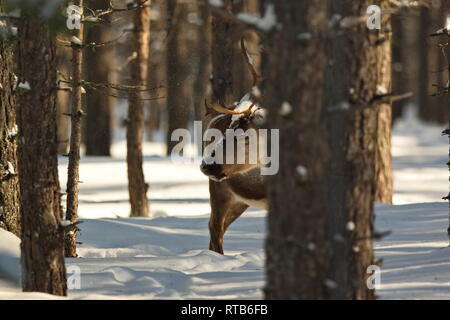 Portrait of a reindeer (Rangifer tarandus) moving through a winter forest. 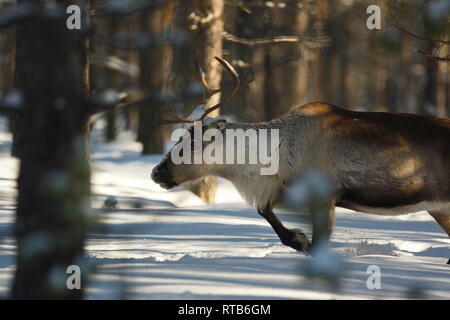 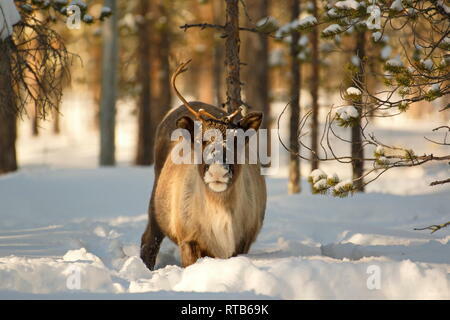 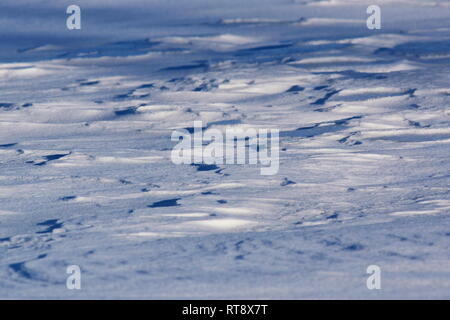 Portrait of a reindeer (Rangifer tarandus) plodding through deep snow in a sunny forest. 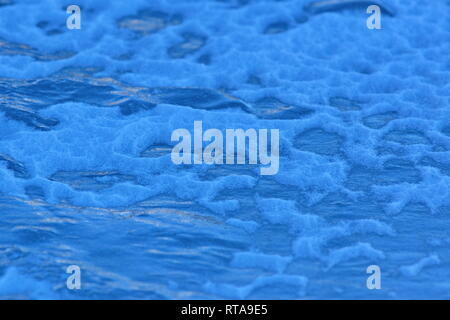 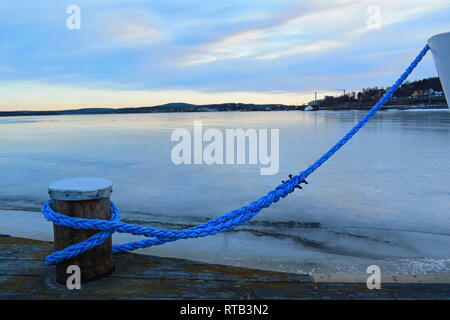 Close up of a blue rope mooring a ship in an ice covered harbor bay. 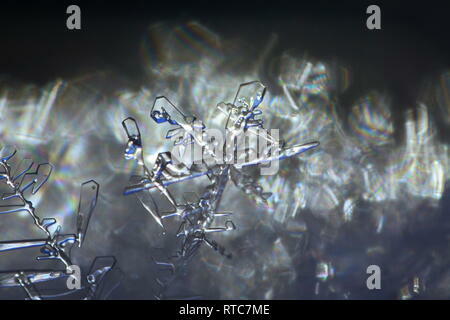 Macro photograph of freshly fallen snowflakes on a cold winter day. 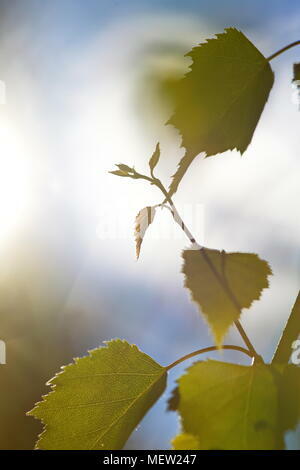 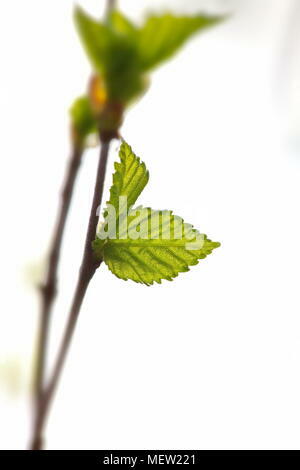 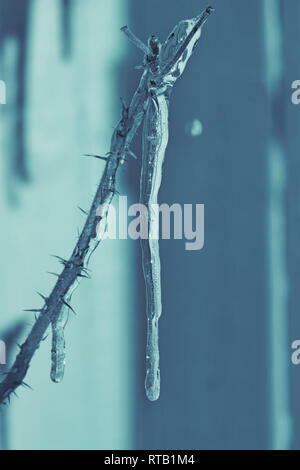 A long icicle is hanging from the thorny twig of a rose bush. 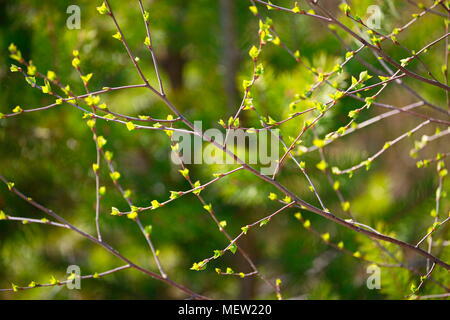 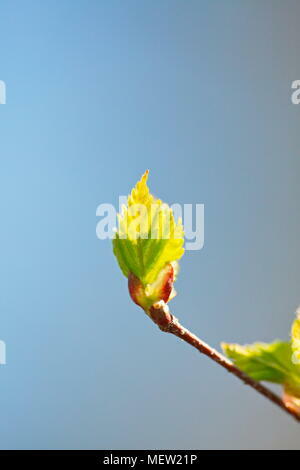 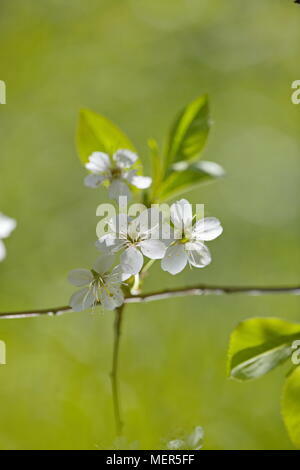 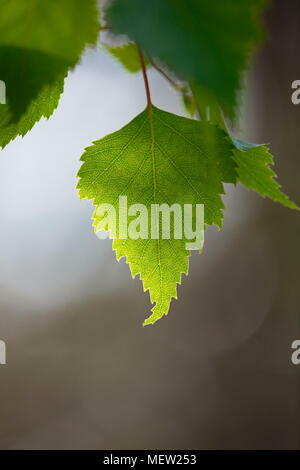 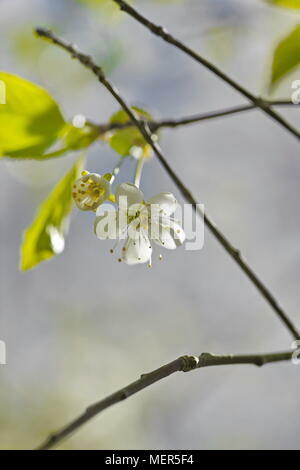 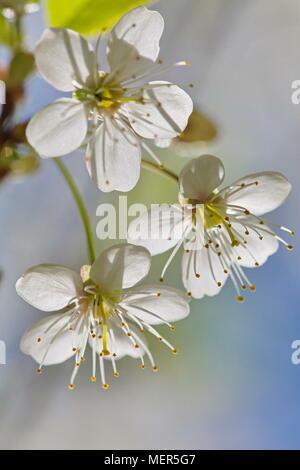 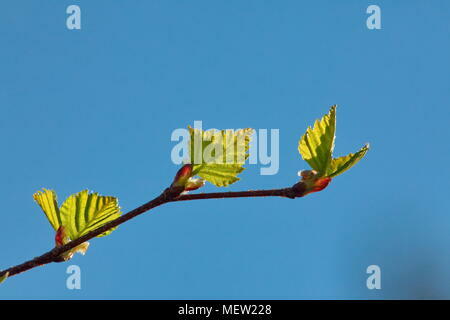 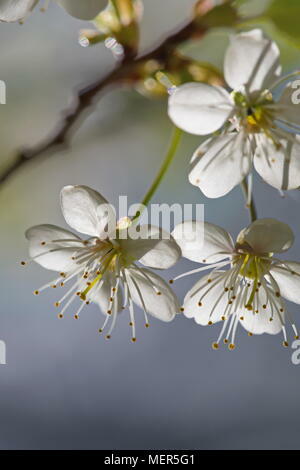 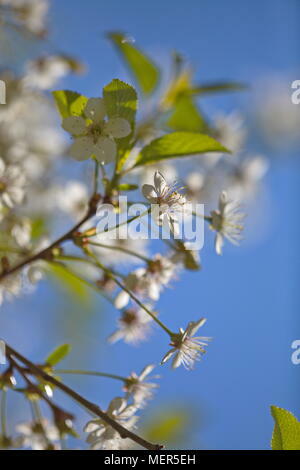 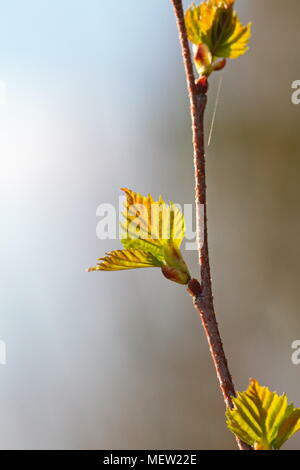 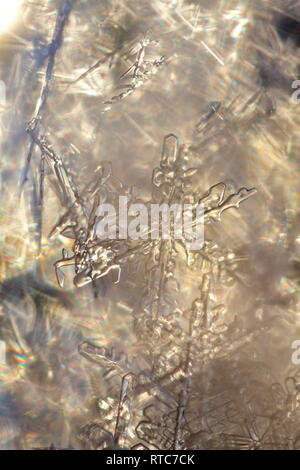 Close up of snowflakes clinging to a twig. 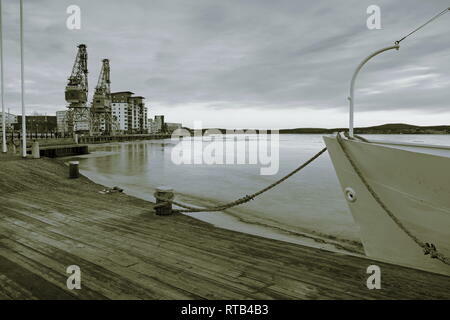 A ship lies moored in an ice covered harbor bay. 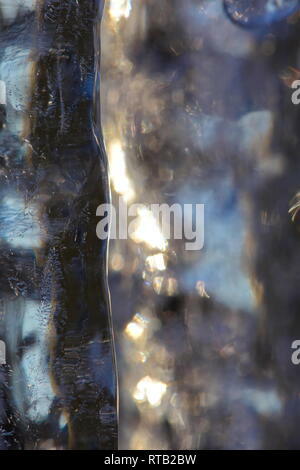 Ice covering a harbor bay in winter is shimmering in the light of the setting sun. 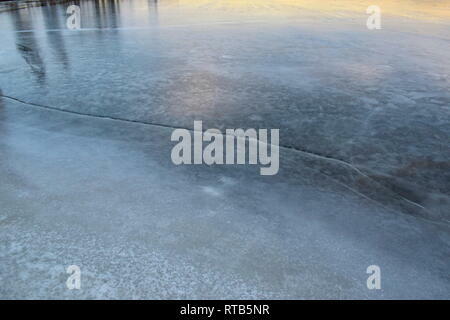 Deep cracks are running through the ice. 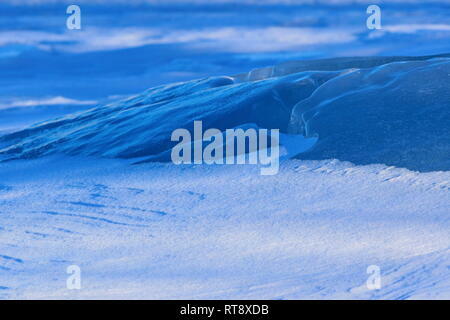 The wind has formed patterns in the snow covering a frozen lake. 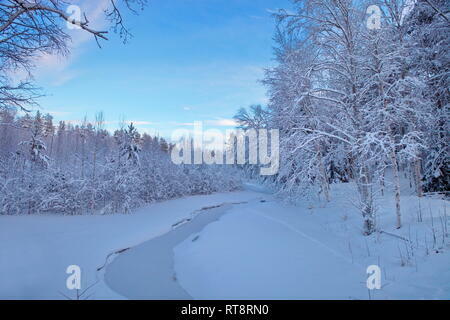 A small, ice-covered creek runs through a snowy winter forest. 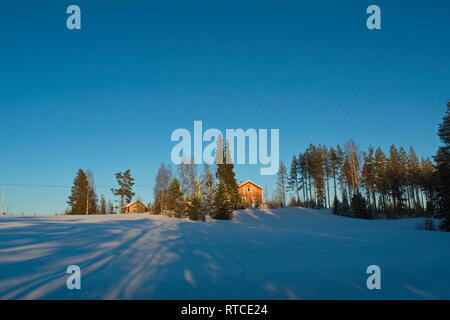 A farm house is illuminated by the low winter sun. 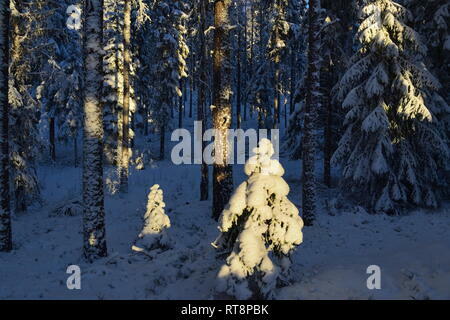 The near forest is casting long shadows on the snow. 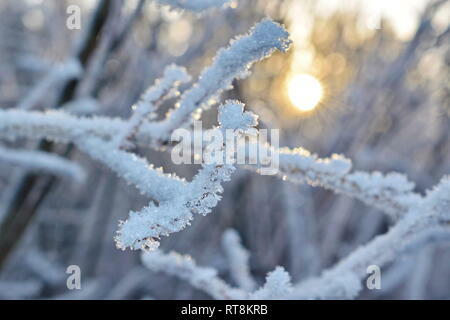 Delicate frost crystals growing on twigs are illuminated by the golden light of the low winter sun on a cold day in northern Sweden. 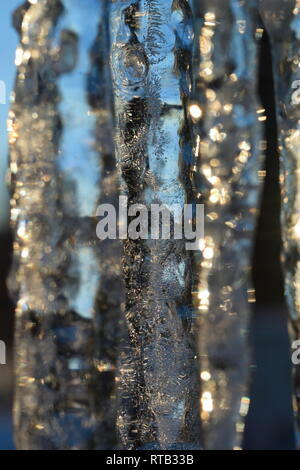 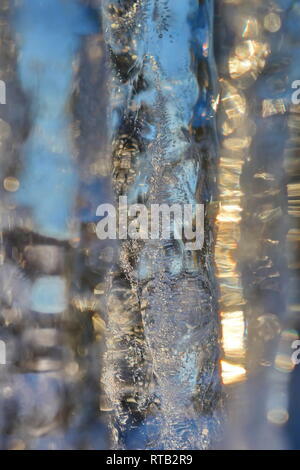 Close up of a row of icicles glittering in the light of the golden winter sun. 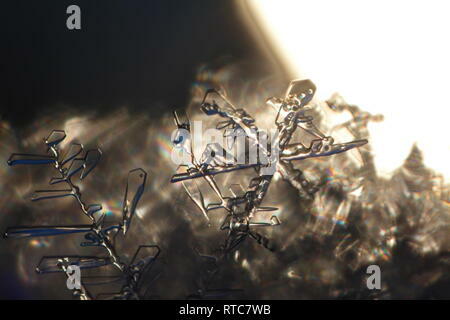 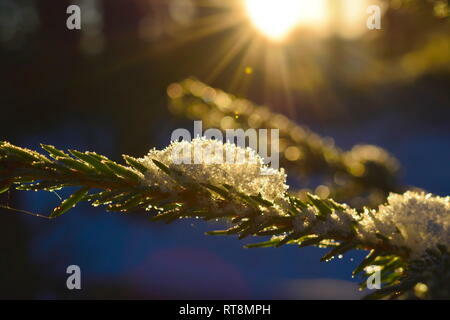 Close up of snowflakes resting on a spruce twig, illuminated by the low golden winter sun in northern Sweden. 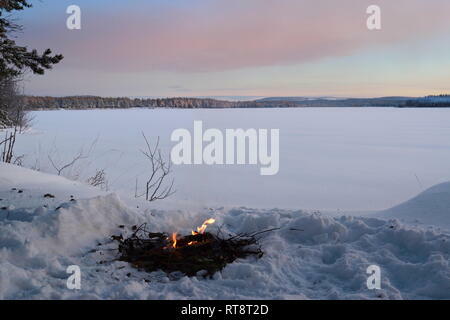 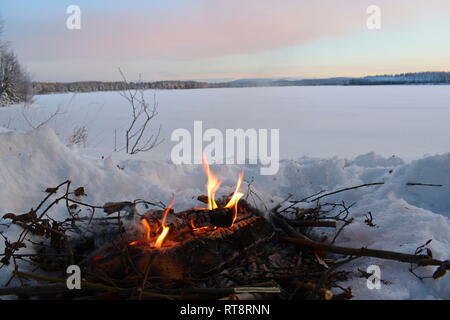 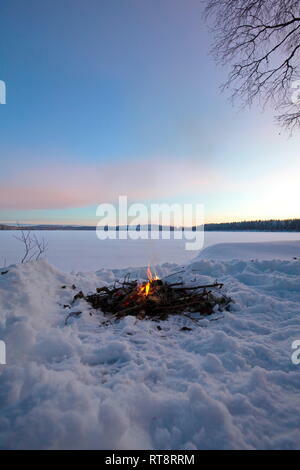 A fire is burning in the snow at the shore of an ice-covered lake as the sun is setting on a cold winter day. 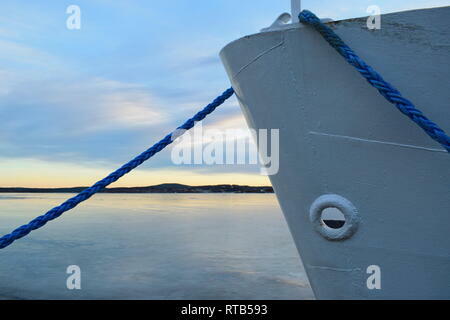 Detail of a ship lying moored in an ice covered harbor bay. 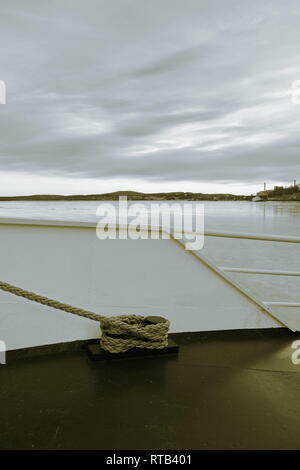 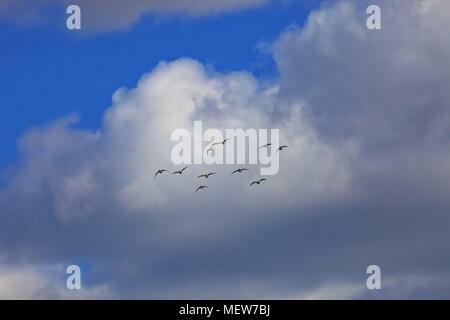 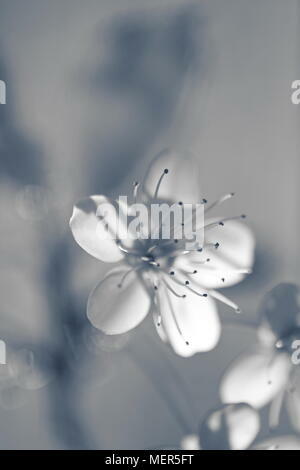 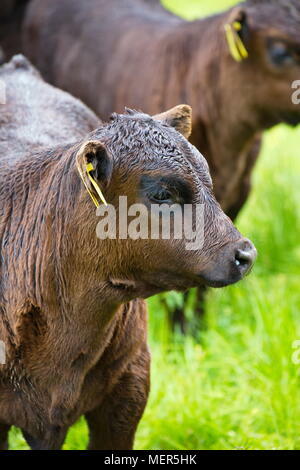 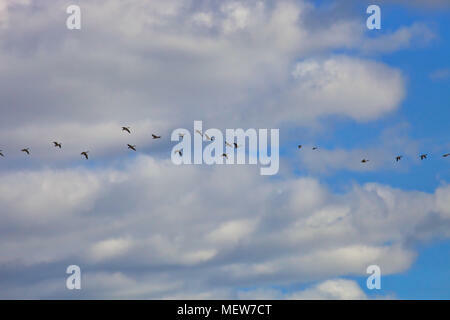 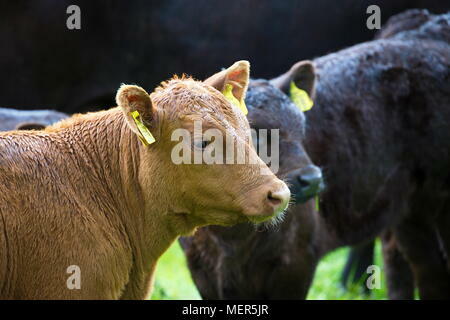 Monochrome photograph,tones sepia and blue. 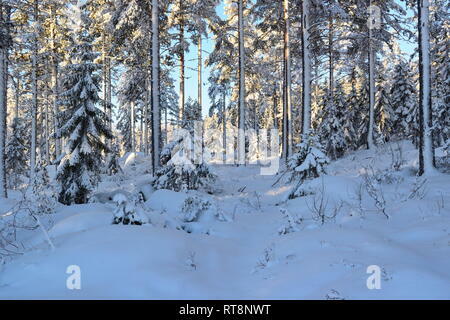 Thick snow is covering the trees in a softwood forest on a cold and sunny winter day. 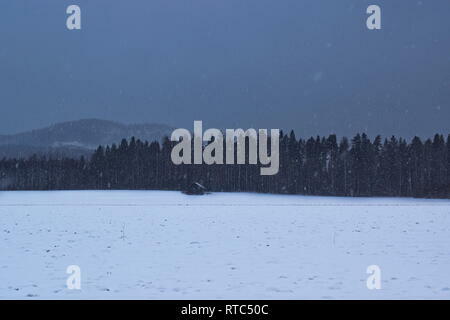 A little hut is standing at the edge of a forest at dusk as snow is falling from the darkening sky. 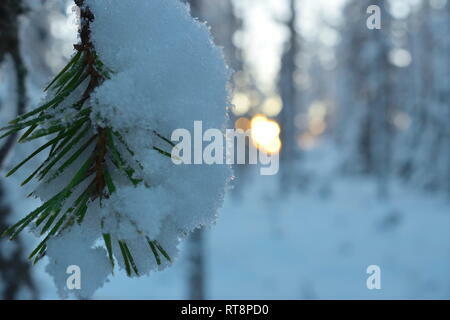 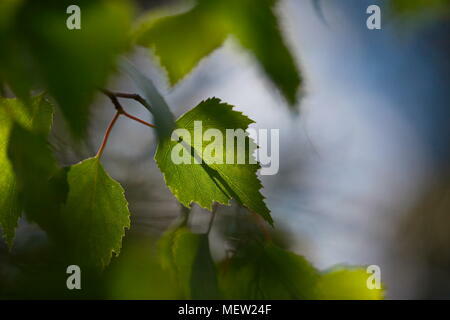 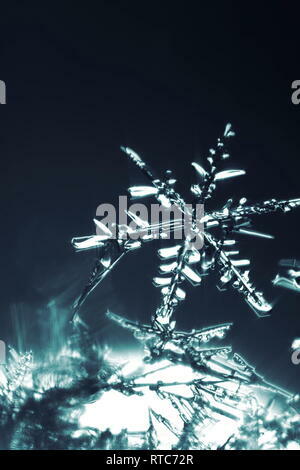 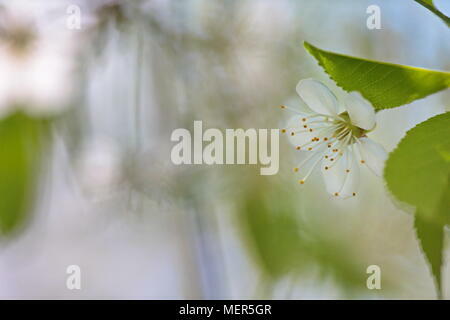 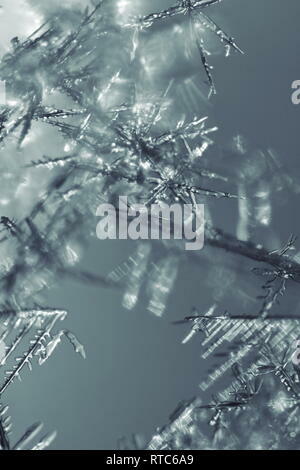 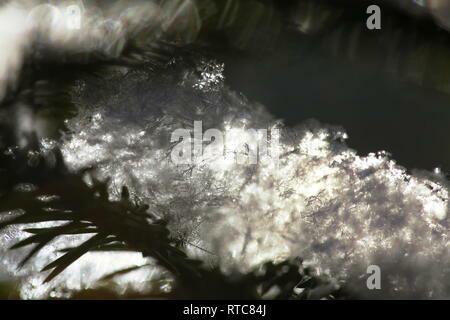 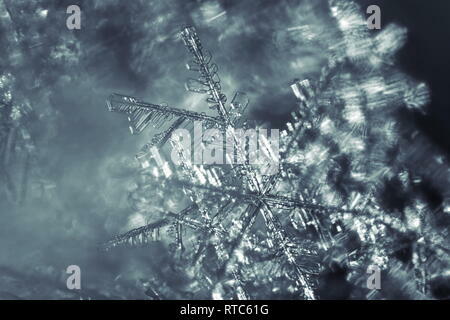 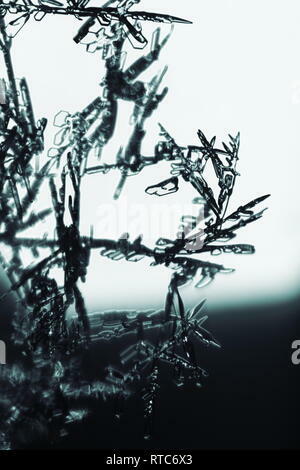 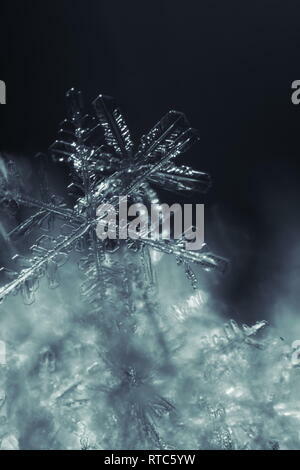 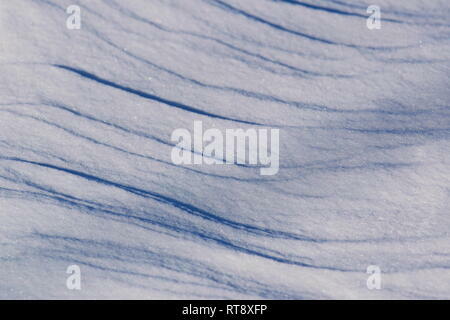 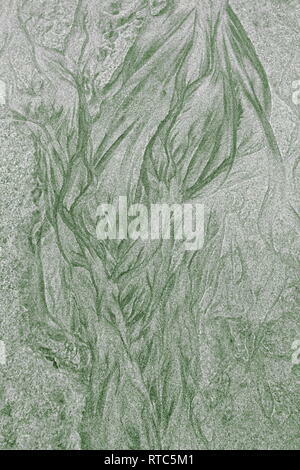 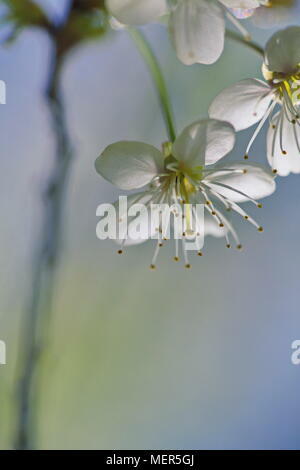 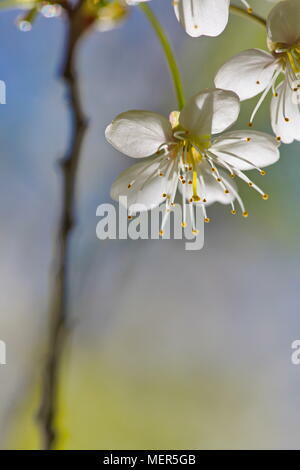 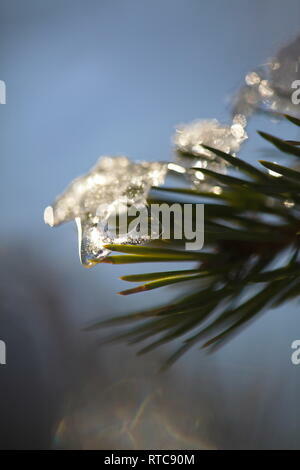 A pine twig is covered with snow in a wintry forest - close up. 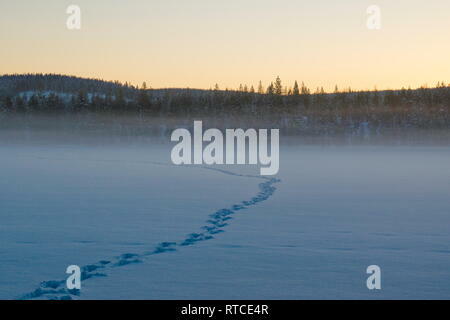 Animal tracks are leading through the snow covering a frozen lake at dusk. 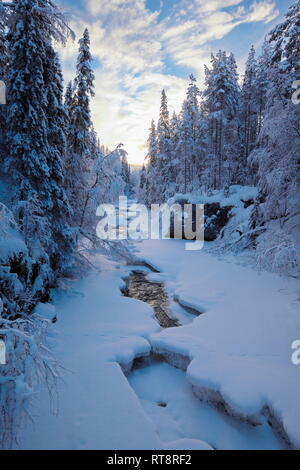 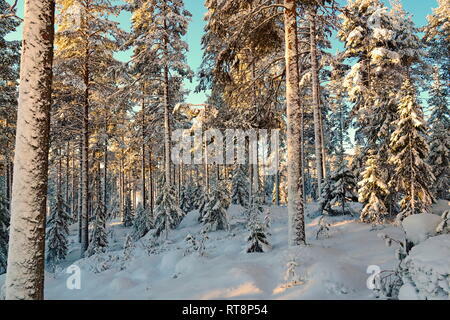 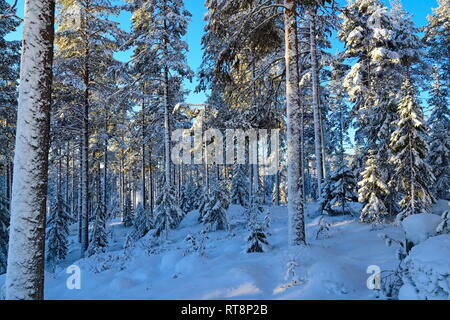 A natural river is flowing through a snow covered forest on a cold winter day in northern Sweden. 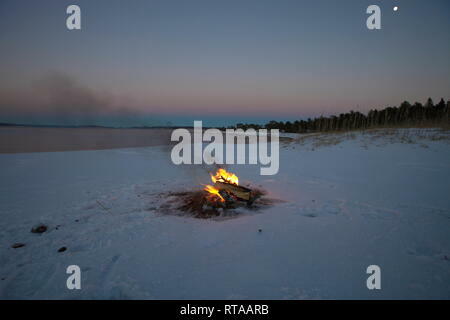 A camp fire is burning at the shore of a bay of the Baltic Sea. 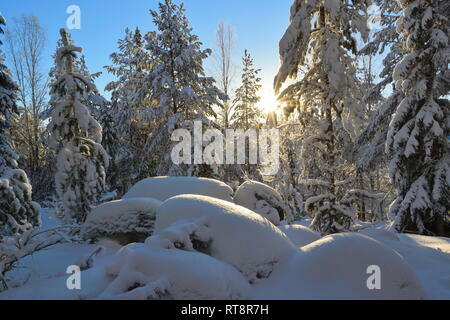 It's sunset on a winter day and the beach is covered in snow. 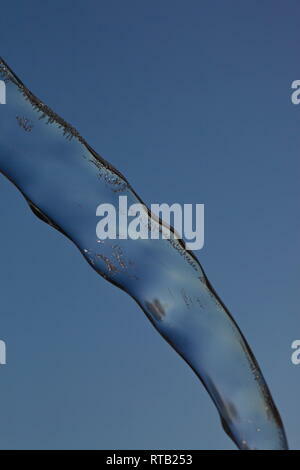 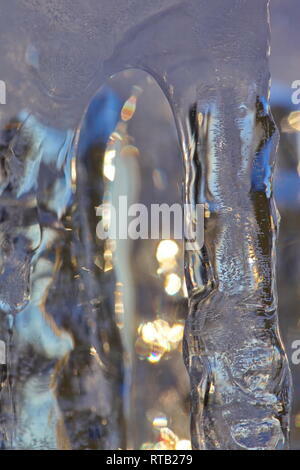 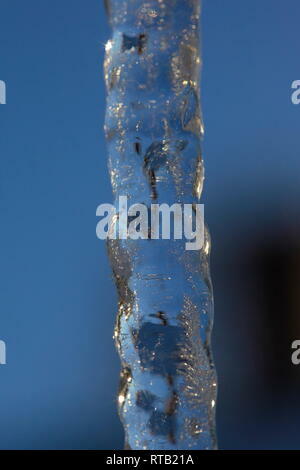 Close up of a single icicle. 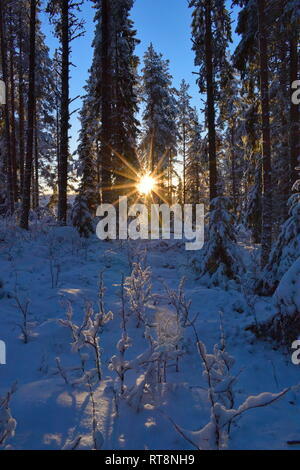 The low golden winter sun is shining through the snow-covered trees in a softwood forest. 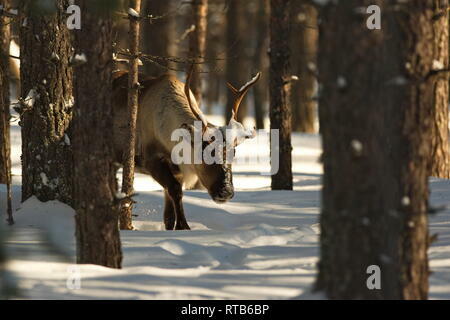 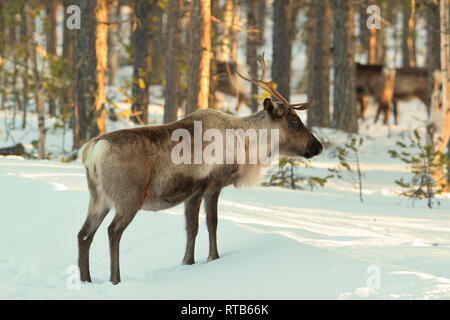 Reindeer (Rangifer tarandus) are searching food in a sunny winter forest in Swedish Lapland. 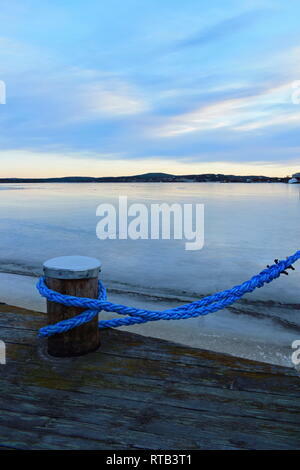 A ship lies moored in an ice covered harbor bay. 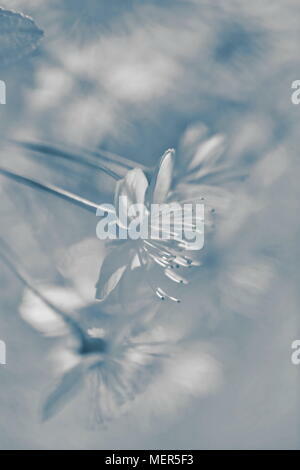 Monochrome photograph,tones sepia and blue. 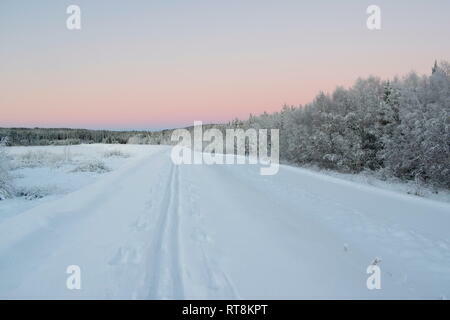 The tracks of a cross-country skier in the snow are leading into the distance at sunset on a cold winter day in rural Sweden. 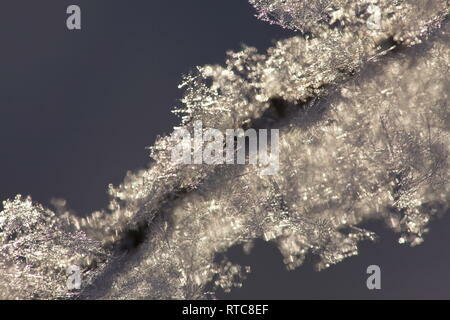 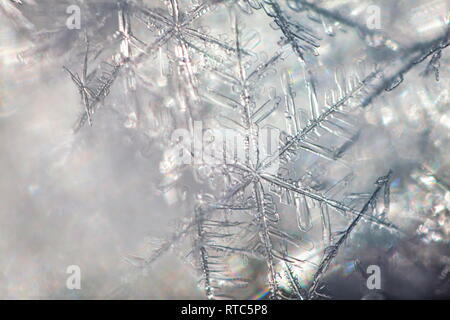 Close up of snowflakes lying on the needles of a fir twig. 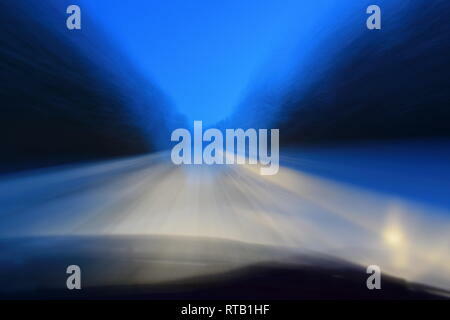 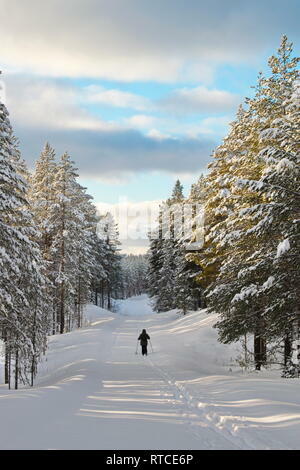 The tracks of a cross country skier are leading down a snow covered forest lane. 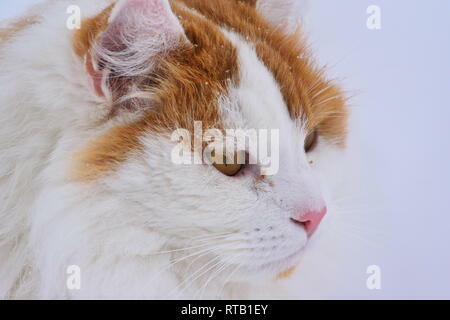 Portrait of a long haired orange and white cat in the snow. 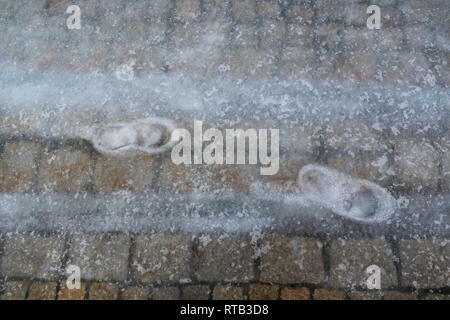 Footprints in the snow have frozen into ice covering the pavement.